It came into the world being advertised for as the most intelligent business sedan ever built. Starting today, it is also one of the most environmental-friendly of them. 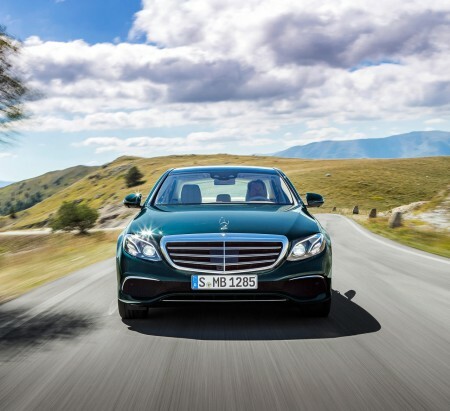 The plug-in hybrid Mercedes-Benz E 350 e has successfully completed the TÜV validation audit to receive the Environmental Certificate. The Certification awarding is based on the environmental impact of the vehicle throughout its entire life cyle. 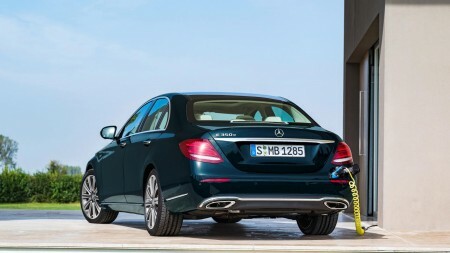 The Mercedes-Benz E 350 e impressed the experts of the committee with an NEDC fuel consumption figure of 2.1 litres per 100 kilometres. The specialists who put the plug-in hybrid E to the test also calculated the equation the CO2 emissions discharged by the manufacturing process and the recovery phase. A thorough analysis revealed 44% lower emissions than the previous E 350 CGI model, with comparable performance data and featuring a conventional engine. The committee considers material manufacture, production, a 250,000-kilometer drive calculated with certified consumption figures and recycling. 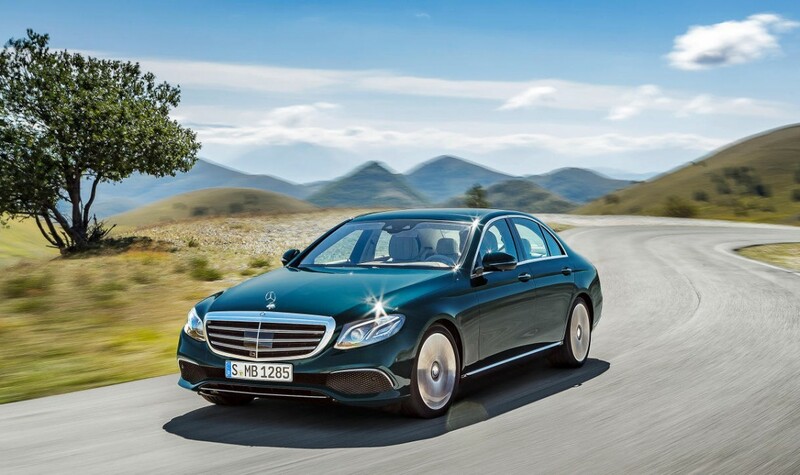 The Mercedes-Benz E 350 e holds a system output of 210 kW (286 PS) and a torque of 550 Nm, developed by a 2.0-liter turbocharged petrol engine and an electric motor, sending the power to the front wheels via the state-of-the-art 9G-Tronic plug-in hybrid transmission. The system of the sedan allows up to 33 kilometers of emission-free driving, depending on the driving style and travel conditions.